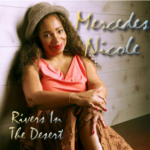 Rivers In The Desert is an acoustic blend of voice & guitar, an earthy spiritual sound that speaks not only to the heart, but to the soul. Their are four Eric Bibb Covers and three originals. It’s a toe tapping, put a smile on your face project that leaves you wanting more! Wonderful, lyrical stories of love, joy, surrender, challenge, and provocation! 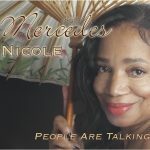 This is certainly a collection of ‘Quiet Fire.’ Mercedes draws you into her innermost private journeys with rich, warm vocals, and layers of intrigue. Fine Jazz! 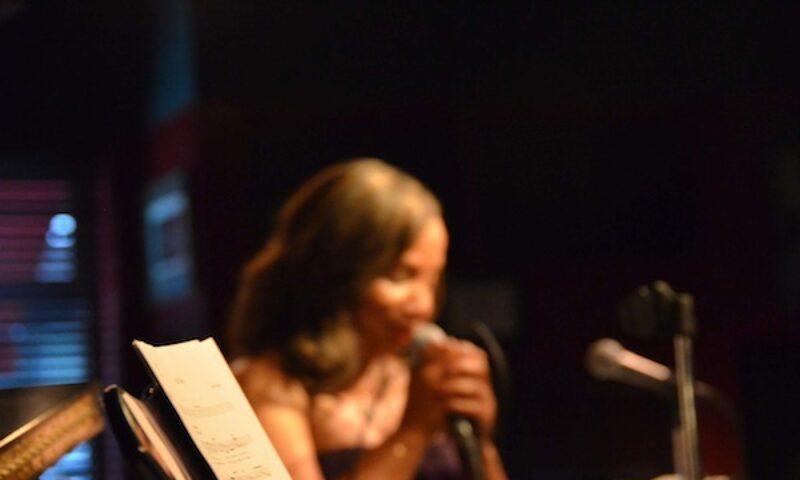 Rich with Rhythm, Soul, and Sass Mercedes has a voice that lingers! Beautiful Alignment falls into that ‘just can’t get enough of’ category of great Jazz! 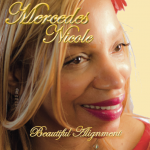 Mercedes is provocative, yet innocent, and emotionally dynamic! Piano, Bass, Drums, Trumpet!